编码： 9787107133282. 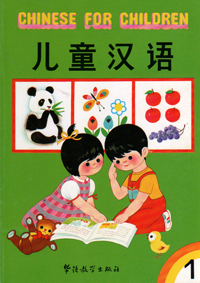 分类： Bargain Bin, Pre K-8 Mandarin, Standard Chinese. 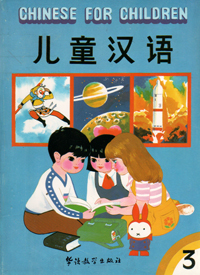 Designed specifically for young learners of Chinese in grade school (Level One and Two), and junior high students (Level Three). Three levels of instruction take young students through a considerable amount of coursework. 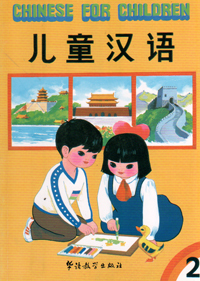 At the end of the series the young students will have learned approximately 2000 common characters, mastered Pinyin, and will have achieved an elementary knowledge of reading and writing characters.